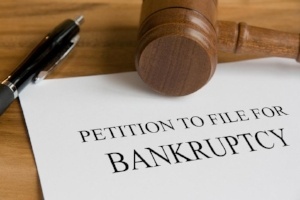 Are Income Taxes Dischargeable in a Bankruptcy Case? The Internal Revenue Service will frequently assert a claim for unpaid income taxes and be one of the largest creditors in a chapter 7 case. 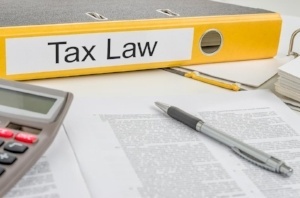 Therefore, many individuals considering a bankruptcy case inquire about the dischargeability of income taxes. What Rights Do Secured Creditors Have? Secured creditors will typically inquire about what they must do to be able to enforce their security interests or mortgage interests against property that is involved in a bankruptcy case. Read on to find out what help is available for secured creditors in bankruptcy cases. Can I File Bankruptcy and Keep My Car? 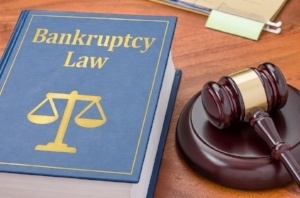 Frequently, my clients asks if they can keep their vehicle in a chapter 7 bankruptcy case. The answer is – it depends. In a Chapter 7 bankruptcy case, a has three general options for dealing with a motor vehicle that is subject to a security interest, and as with almost everything in life, there are advantages and disadvantages to each of these options.